Ever since it was confirmed that Sushil Nepal – who hosted the first season of Nepal Idol – is now part of a new reality show, the speculations had started on who would replace him in the second season of the AP1 TV’s popular singing reality television show. We have the answer now as the new host has been confirmed. It will be producer-actor-director Asif Shah who will be co-hosting the second season of Nepal Idol, along with Reema Bishwakarma. Also a singer – who is part of the Hip Hop group ‘The Unity’ – Shah confirmed that he will be making his television comeback after almost a decade. “Television is my first love; and I am excited to be back”, he told NeoStuffs. 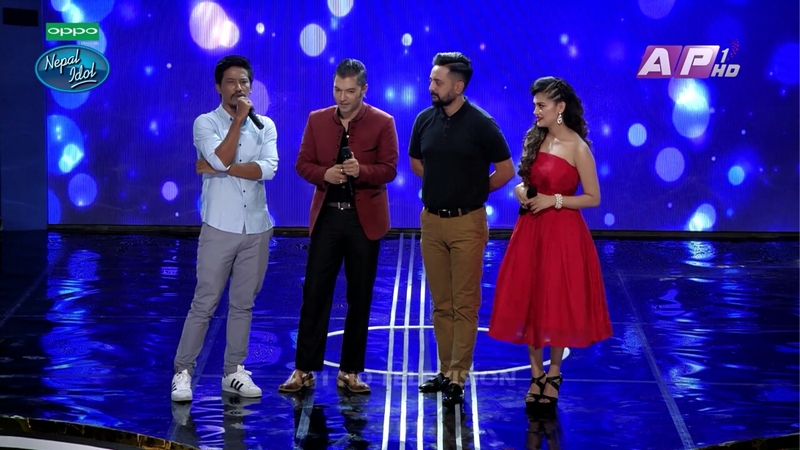 Shah had made an appearance in the 33rd episode of first season of Nepal Idol along with his co-actor Nischal Basnet to promote their film ‘Dui Rupaiyan’. He had last hosted ‘Music of Your Choice’ television show on Image Channel almost a decade back. Coincidence – he had replaced Sushil Nepal to be the new host back then as well. Nhyoo Bajracharya, Indira Joshi and Kali Prasad Baskota will continue as the judges this season as well. The auditions are scheduled to start from March 20th.